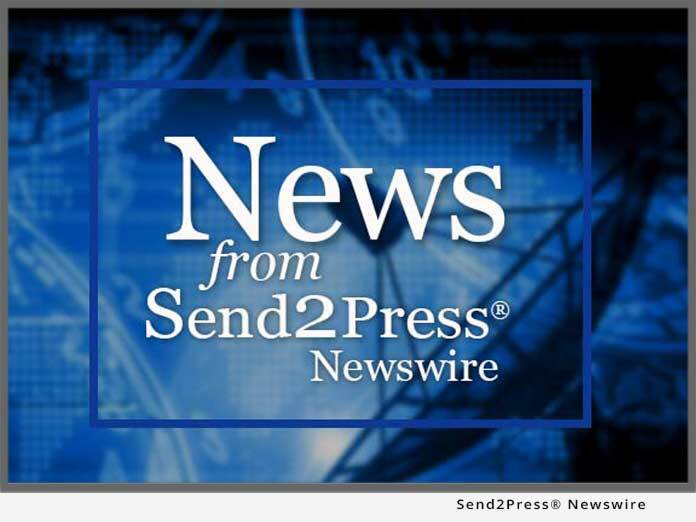 KIEL, Germany – May 16 (SEND2PRESS NEWSWIRE) — The latest SilverFast v6.5 by LaserSoft Imaging now includes a unique feature: the automatic IT8-calibration which ensures maximum color correctness of the scanner. For years SilverFast has been a proven and successful platform for scanning, reading, processing and editing digital images. Both the ambitious amateur and the professional photographer as well as media service providers are immediately able to use the new function and optimize the color correctness of their scanner – by two simple mouse clicks! This is the only completely automatic IT8 calibration in the world to date! Once the (reflective or transparent) LaserSoft Imaging IT8-target is placed on the scanner, it only takes a single mouse click to start the process. Even if the target was not properly aligned on the scanner: the automatic frame alignment and rotation function will resolve the issue. The target overlaid with a measuring grid and the corresponding reference data file is identified by means of the integrated barcode (Patented procedure). This file contains the exact values of each color field on the target, followed by the calculation and creation of the ICC profile – the entire process is automatic and ends with the confirmation of the successful calibration. This automatic IT8-Calibration function is available in all 6.5.0r6 (or later) SilverFast Studio versions SilverFast Ai, HDR and DCPro can be optionally upgraded. LaserSoft Imaging was founded in 1986 by physicist Karl-Heinz Zahorsky who developed the concept of SilverFast in Kiel, Germany. Today SilverFast is regarded as the standard software for scanners and digital cameras for both beginners and professionals. SilverFast is bundled with major manufacturers such as Canon, Epson, HP, Leica Camera, Microtek, Mediax, Pentacon (Praktica), Plustek, Quatographic, Reflecta, SAMSUNG, UMAX and others. For further information please visit: www.SilverFast.com.